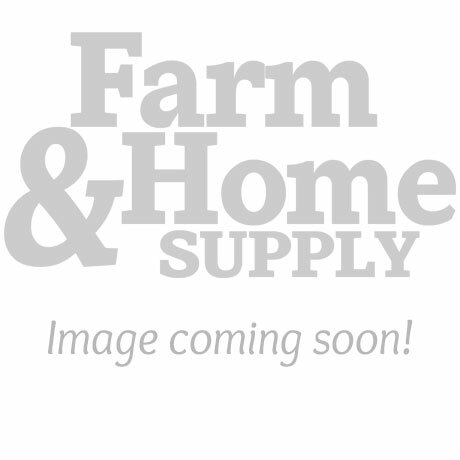 Farm and Home Supply should be the first place you think of for certain homegoods. We are one of the best sources for window unit air conditioners, electric and gas heaters, canning jars and canning supplies, Food prep and meat processing, above ground metal and PVC pools, camo furniture, and patio tables and chairs. We also carry electric smokers, gas grills, charcoal grills, and coolers. Our home cleaning department also includes brooms, mops, sponges, detergent, liquid cleaners, and bathroom essentials like toilet paper and paper towels. For those seeking to enjoy their patios and decks without bugs, we carry a full line of insecticides, pesticides, and repellents for all things flying and crawling. 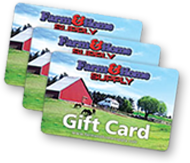 Farm and Home Supply provides access to brands such as: Aerospeed, Comfort Zone, Essick, Perfect Aire, Cajun Injector, Ball, Kingsford, Weber, Camp Chef, Coleman, YETI, Rubbermaid, LEM, Mrs. Wages, Presto, Weston, Bestway Pools, Buggins, Wayne Pump, PolyGuard, and Valley Forge.